Have Pants, Ready to Ski! I’m going skiing for the first time since about 2005. I went to check my closet to see how my ski clothes have held up and when I tried on my pants, I realized that they were too big and I need new ski pants. My “super athletic, good looking” friend and I went to REI to see if they had anything. 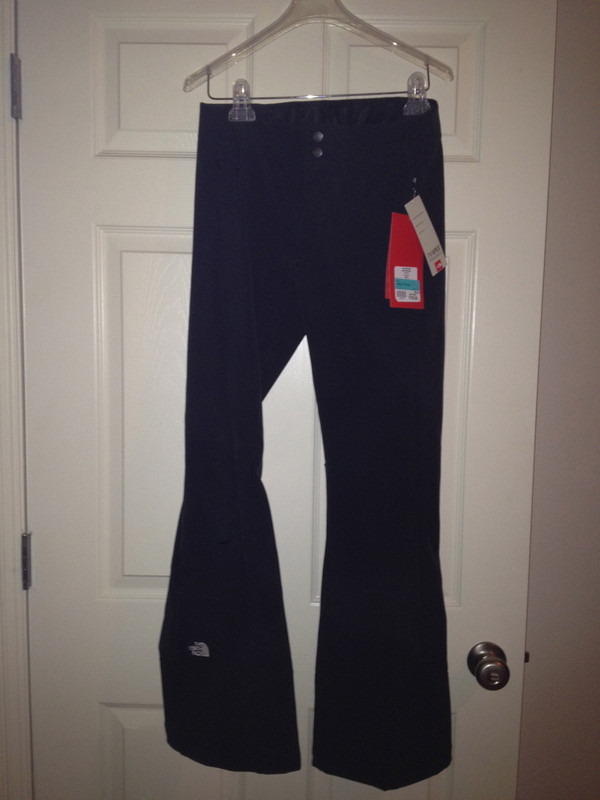 They were having really good sales on ski clothes, but they only had the Northface stretch pants in XS and XL. I wear small. I tried the other kind, but they just aren’t as flattering, (and we know that’s more important than if they keep me warm). We called another REI and the Sun and Ski, but neither of them had my size either. Finally, we called St. Bernard Sports and found out they had them! Since it was getting late, we rushed over there and got them immediately. They were more expensive than the ones at REI, but Mike said that unless I got the ones I wanted, I wouldn’t be happy. He’s probably right. 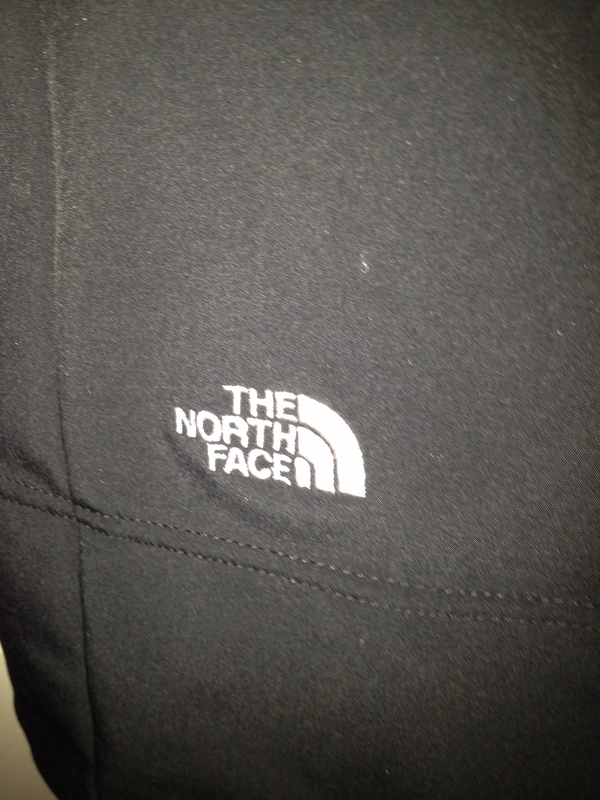 I’m pretty excited to have name brand ski pants!! While we were there, we talked to the guy about waxing my friend’s snowboard. “Sure, no problem!” they told us. Well turned out it was a problem, because when he brought his board there, they told him it couldn’t be ready by the time we go skiing. Is there really that many people getting their snowboards waxed in Austin at this time??? Well, luckily, we found Sun and Ski and they will be able to get it done in just a couple of days!! Thank you Sun and Ski! I wish you would have had my ski pants in my size. I would have bought from you instead! !